Salvation- The bible tells us that whosoever calls upon the name of the Lord shall be saved, (or born again). You can be born again right now. If you believe that Jesus Christ is the Son of God, and that He was born of a virgin birth and died upon the cross and shed His blood to pay for your sins. If you simply speak those words out loud you can be saved and born again. Prayer of Salvation- Romans 10:9 and 10 promise you this; 9 that if you confess with your mouth the Lord Jesus and believe in your heart that God has raised Him from the dead, you will be saved. 10 For with the heart one believes unto righteousness, and with the mouth confession is made unto salvation. "Father, I ask you in the name of Jesus Christ to save me now. Lord I believe that I am a sinner and that I have sinned. Today I confess my sins and ask you to forgive my sins through the finished work of Jesus Christ. Lord cover my sins with the blood of Jesus. I believe that Jesus Christ is the Son of God. I believe that Jesus was born of a virgin, and that He lived a sin free life. 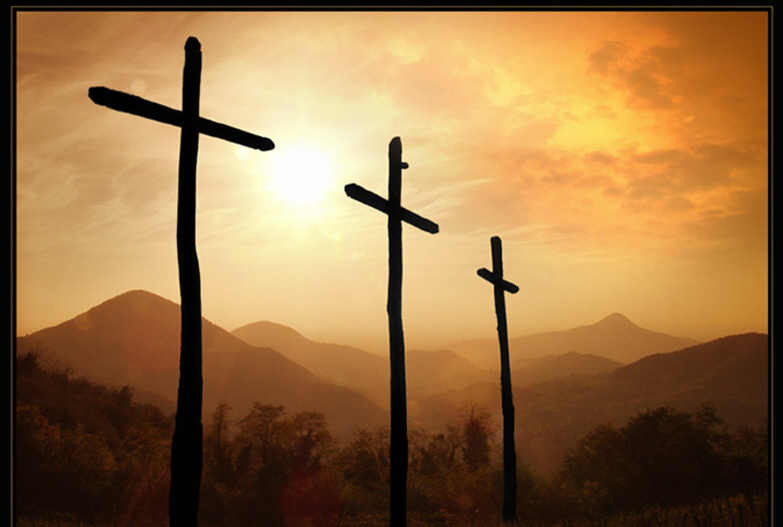 I believe that Jesus Christ died upon the cross of Calvary and that Jesus shed his innocent blood to pay for my sins. Lord I believe that you were buried in an unused grave but that after three days you rose from the dead and defeated death for me. Lord save me now and give me eternal life. Jesus come into my heart today and be my savior right now. Jesus help me to live my life for you from this day forward. Amen.